Running, Playground Strength Training & Lunges, oh my! I started off my long weekend right with some serious exercise! Afterall, I have some new goals to hit. And in order to hit them, I need to focus on healthy clean eating and moving MORE! Since I was by myself with Babycakes, I didn't get many pictures of ME doing the exercises, but I did get a lot of cute shots of Babycakes copycatting mommy :) Here she is trying slightly elevated pushups ---> So cute! My workout started with a 2 mile run, followed by strength training at the playground, followed by 50 stroller lunges up and down the street on the way home. It was intense and felt great!! I was originally inspired to add some additional strength training after my runs by a reader and by Ashley, who I recently did the pregnancy guest post for. 2) 50 Wall jumps (find a wall that's about 10 - 15 inches high) Jump up and down, to count as 1. 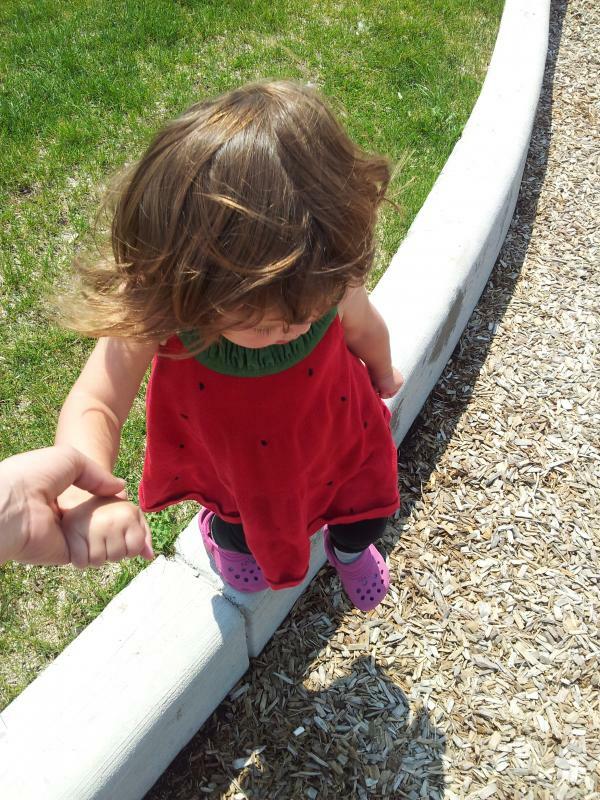 Babycakes liked climbing up, and then jumping down holding my hand. 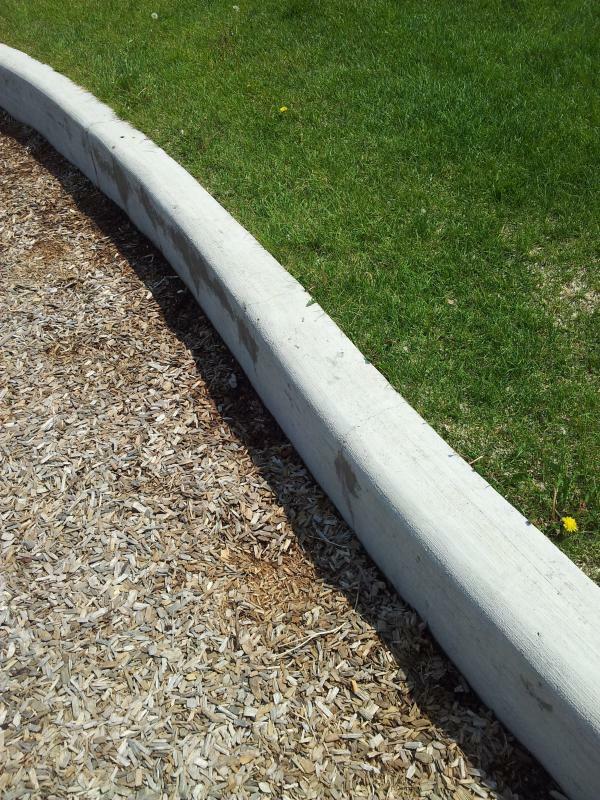 4) 10 Tricep Dips - Put your hands on the wall edge behind you, feet out forward and slowly dip down and then back up. These are crazy hard!! 5) 20 more Elevated Pushups - then take a swinging break for fun! 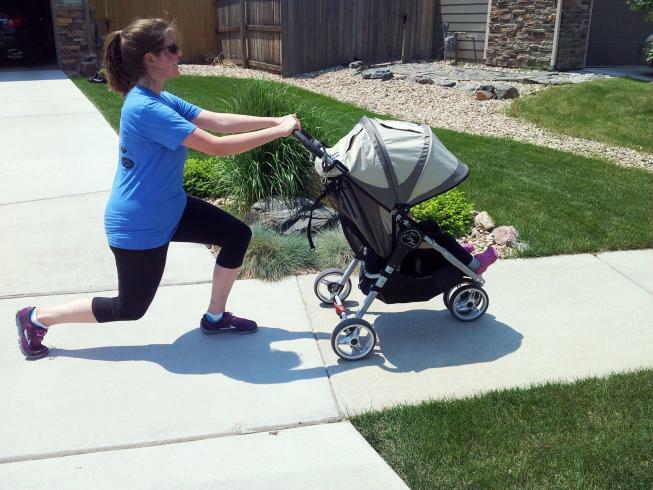 6) 50 Stroller lunges, alternating legs, on the way home (as demonstrated below). 7) Don't forget to stretch! (Toddler crawling all over you, optional). 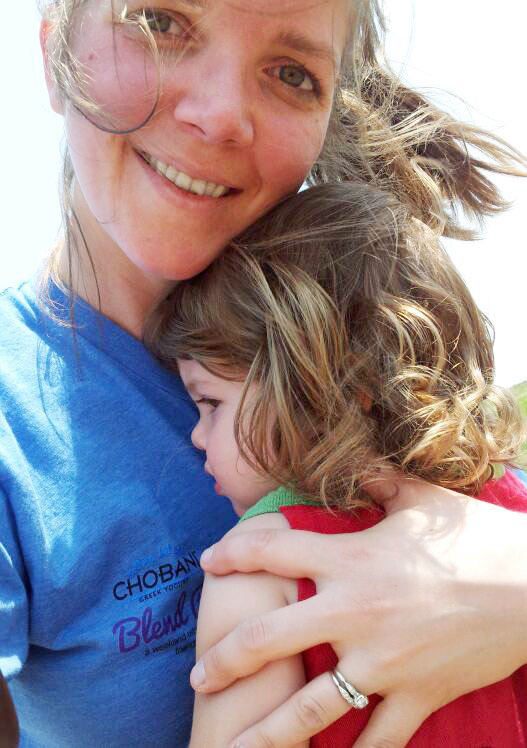 See my awesome blue Chobani Blend Retreat workout shirt? It's super comfy! Have you ever done a playground workout? What's your favorite strength-training move?